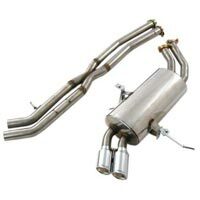 ONYX AUTO INDIA is the name trusted by clients for supplying precisely designed Exhaust Pipes. 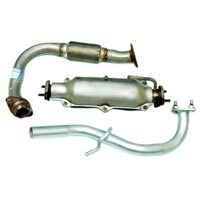 These Exhaust Pipes are hugely demanded by various automobiles industries for their superior functioning and efficient performance. We classify a wide range of Exhaust Pipes in Exhaust Tailpipe and Front Exhaust Pipe, which has the potential to perform smoothly for a long duration. 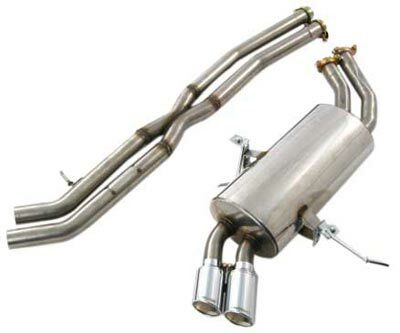 The proper polishing and finish of Exhaust Pipes have increased their demand in the market, which are also the base reason of their popularity. 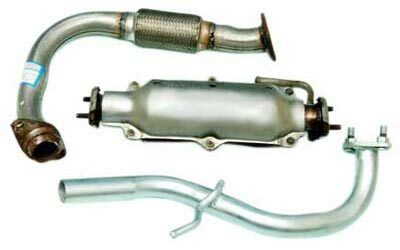 ONYX AUTO INDIA is engaged in the manufacturing and exporting of Front Exhaust Pipes, which are top on demand in global market. The smooth functioning of these Front Exhaust Pipes is symbolic of their consistent demand.